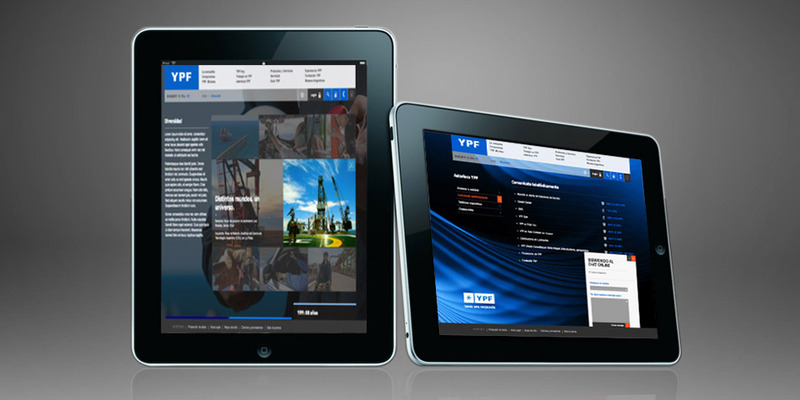 BridgerConway took over YPF corporate website interface design, navigation patterns and layout. 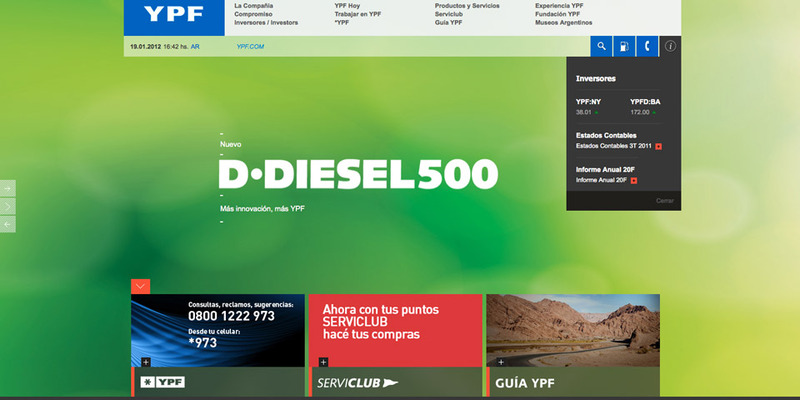 Since the beginning of the year, the company has been going through this process of updating its digital channel for the purpose of consolidating its digital communication strategy, based on 2.0 web development. 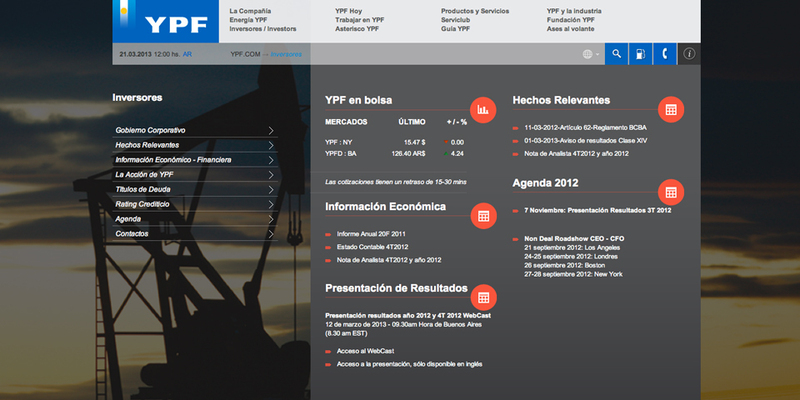 YPF has selected Sharepoint 2010 as its website and content administrator. 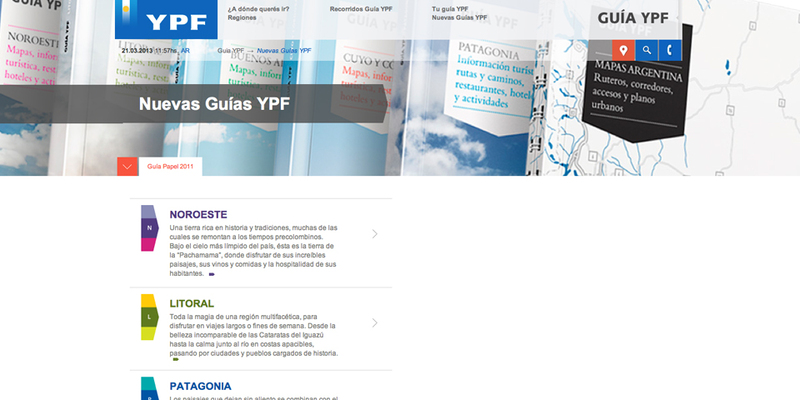 -Introduce YPF as an Argentine company that is close to the people, in technological expansion and committed to the development of our country. -Connect the brand with young users of digital platforms. -Provide with simple and clear corporate information. 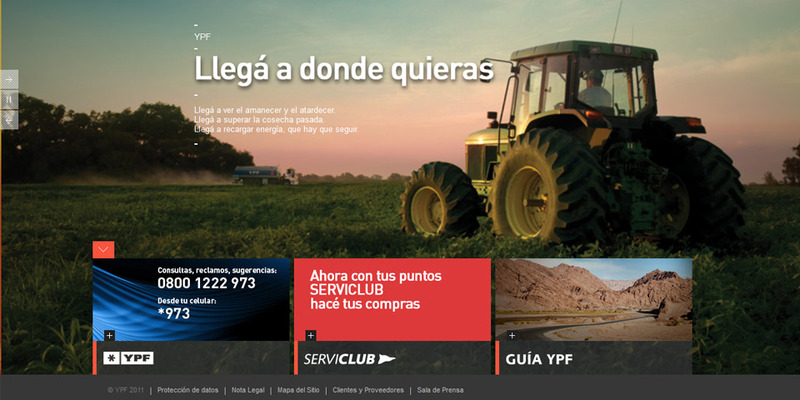 To sum up, the goal of its new website is to generate a space where users can have an impactful experience and can connect with its contents of interest and for consultation in a simple and clear way.